The summer of 2017 was a busy one for Parks Canada. We welcomed a record number of visitors to celebrate Canada 150 with free admission to Parks Canada places. In the midst of this, there were a significant number of wildfires. Parks Canada’s National Fire Management Team worked with local and provincial fire and emergency management agencies to manage wildfires in the mountain national parks, including four larger fires that burned thousands of hectares in Waterton Lakes National Park, Glacier National Park and the Verdant Creek fire in Kootenay National Park near Banff. When you visit the mountain national parks, you will most likely come across areas that were impacted by wildfire. Some were prescribed fires (intentionally lit to help restore healthy ecosystems) and some are from wildfires. You may also notice that since the fires, some landscapes have evolved significantly. Despite the size of some areas impacted by fire, you will see an abundance and diversity of herbs, grasses, tree seedlings and flowering plants thriving in the areas that were burned. This is an incredible chance to see the fascinating beginnings of the vegetation communities that establish after a fire. Fire is a natural process. The forests in our national parks have historically depended on fire to be healthy, with many plants and animals adapting to and reliant on fire. It creates diversity in forests and improves wildlife habitat by creating mosaics of different forest ages and composition. The many species of plants that sprout after a fire attracts a diversity of wildlife. Wildfires are not new events, however over the past few years, we have seen wildfires starting earlier and the seasons have been drier and hotter than normal. These factors can lead to larger, more severe wildfires throughout the parks. Residents and visitors are naturally concerned about the threat of wildfires. 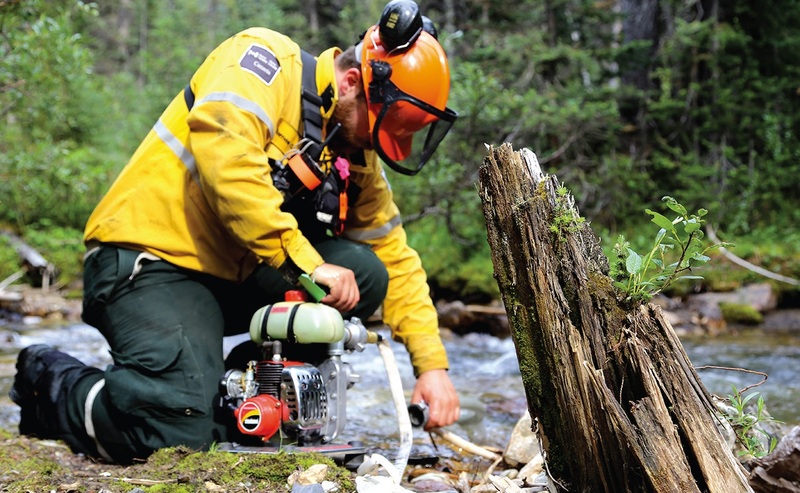 Parks Canada has a team of highly skilled experts who have successfully managed fire within national parks for decades. The first priority of Parks Canada fire management program is the safety of the public and infrastructure. 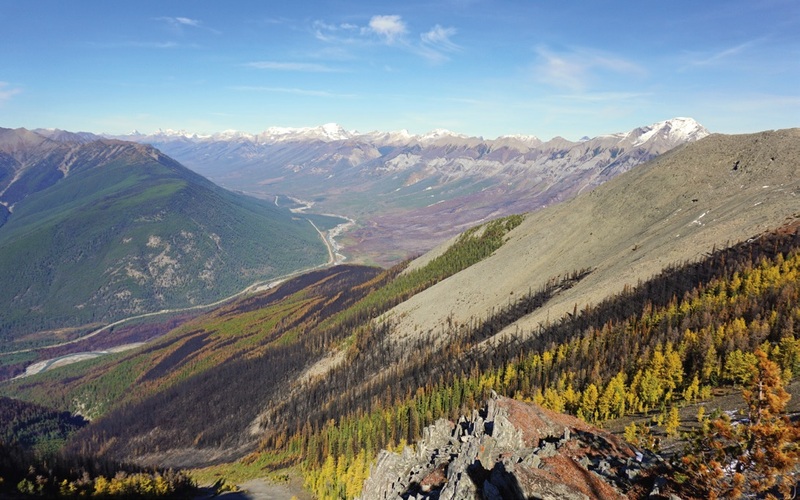 Parks Canada monitors and manages wildfires throughout the fire season. Our fire management professionals are also world leaders with over thirty years of experience in the planning and implementation of prescribed fires. These intentionally-lit, wellplanned fires are used to restore and maintain the ecological integrity of national parks and historic sites when the weather and conditions are safe and appropriate to do so. 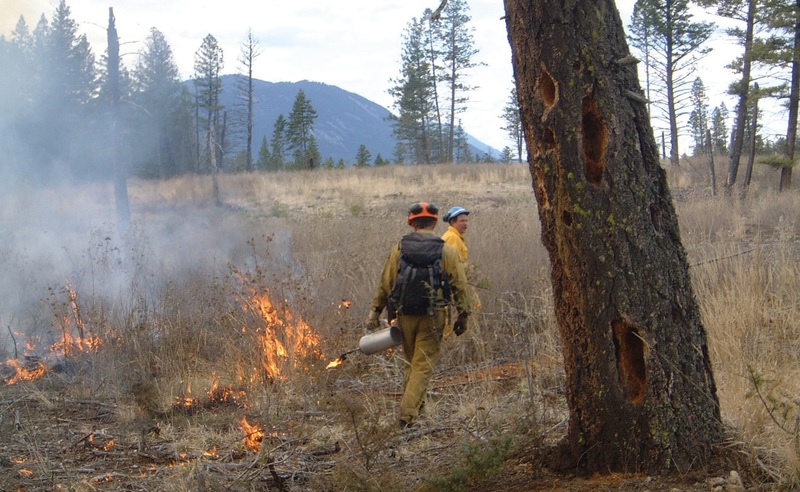 Prescribed fires, along with vegetation thinning techniques to manage forest fuels, are also widely used to reduce the risk of wildfires near communities and infrastructure. As the country’s largest tourism provider, we provide visitors with meaningful, safe and enjoyable experiences. Plan ahead for the best possible experience. Find information and key updates on the Parks Canada’s website or Parks Canada app, available for download on your mobile device. When arriving in a park, be sure to stop at a Visitor Centre for the most up to date information and follow Parks Canada and the Mountain National Parks on social media and share your experiences. 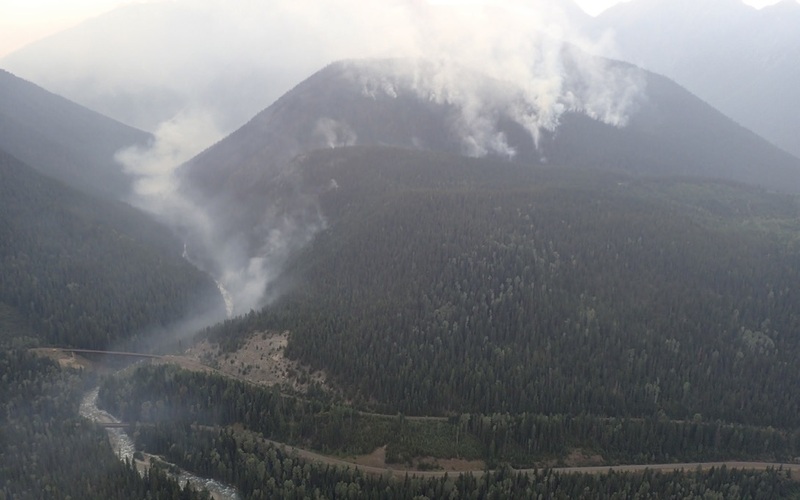 Information on the effects of the wildfires in the mountain national parks that may be relevant to your trip, including area closures, can also be found at pc.gc.ca.